Your alarm goes off, your feet hit the floor and after a quick trip to the bathroom, and you are ready for your morning beverage. Some people insist on a hot cup of coffee, while others want a soothing mug of tea for their morning wake up. Some runners partake in their morning ritual before they run and others after. Some people need the coffee to ensure they are “regular” before their run and others simply want the caffeine boost. Those drinking tea need the calming cup to get their mind right before they begin their day at all. If you are going to down a cup of something other than water before your run, what’s better pre-run coffee or tea? Both coffee and tea will improve your running stamina since they contain caffeine. Caffeine is known to increase the fat your body burns during your run and allows you to harness more energy. Caffeine stimulates the nervous system which signals fat cells to break down fat. This is done this by increasing the hormone epinephrine. Epinephrine, or adrenaline, is what travels through your blood to the fat signaling the breakdown. Aside from the potential weight loss effects caffeine delays fatigue in your body caused by running or exercise and also decreases muscular pain associated with your activity. Caffeine’s energy producing benefits are created by blocking a neurotransmitter called adenosine. 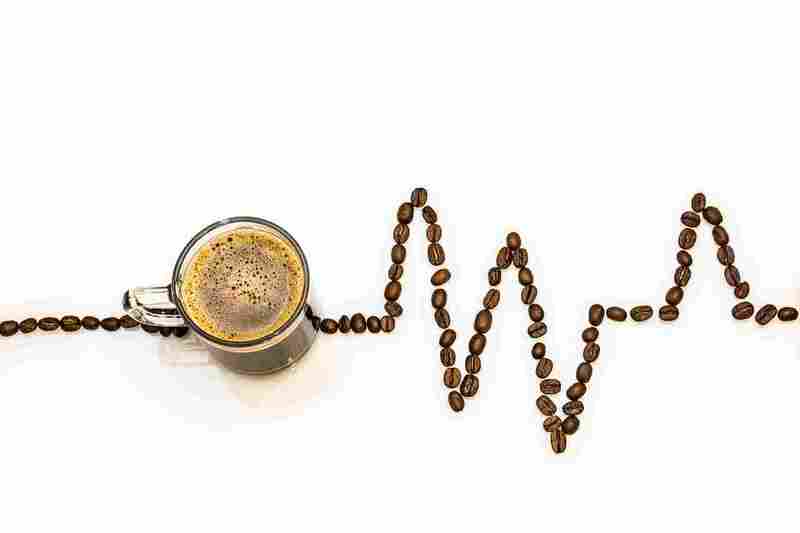 When adenosine is blocked caffeine increases the release of neurotransmitters like dopamine and norepinephrine which is what makes you feel more energized and awake. The jolt behind caffeine can aid in performance by assisting the forceful energy needed for quick of your muscular contractions. This is really helpful for those looking for track workouts or shorter races like a 5k due to explosive speed used in those types of events. You can have caffeine up to three hours before needed its effects. While caffeine in moderation can be good, there are things to watch out for. 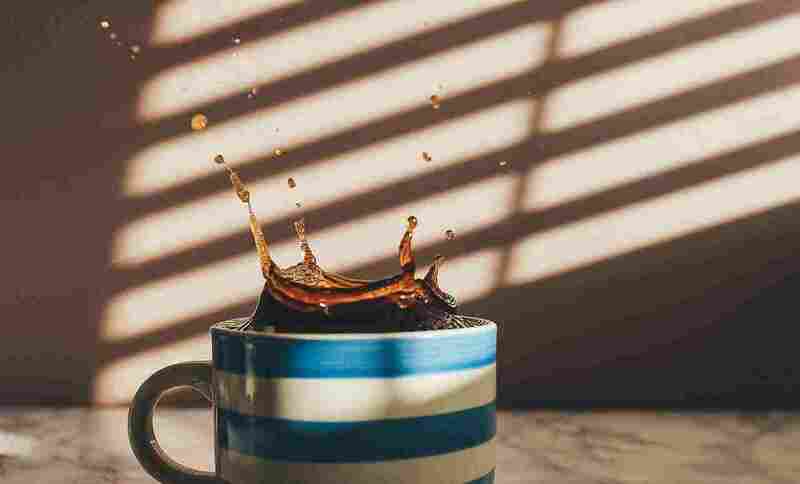 Tolerance to caffeine can affect how well it works for you and downing a whole pot of coffee or an entire kettle of tea is not going to be ideal. Caffeine is best used as a boost to your running or endurance during a long run, a competition or when you seem to be a little lower than normal on energy. Refraining from caffeine close to before your event can help its positive effects on your performance. Caffeine is a diuretic, which prompts the kidneys to produce urine more readily than normal. This makes you more susceptible to dehydration, so make sure you are consuming enough liquid during and after your run to account for any additional water loss. Coffee not only tastes good but has its own little special secrets that can be beneficial to a runner. Coffee is known to help mobilize fat from your tissue and increase metabolism which is a direct result of caffeine. Aside from caffeine coffee has other beneficial chemical compounds like theophylline. Theophylline is also a stimulant, like caffeine, and is found in both cocoa and coffee and has been used to treat asthma. One of the main naturally occurring active acids in coffee, chlorogenic acid might help slow the absorption of carbs which could be beneficial for weight loss and long-distance runners. 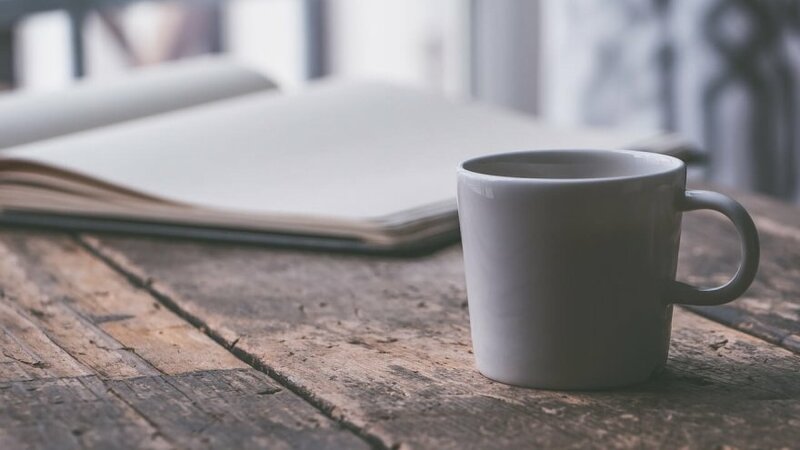 Not all benefits are physical, in addition to the uptick in energy to push through intense runs, coffee also delivers an increase in mental focus. If you need to be extra productive on a run or really be efficient on a speed workout a cup of Joe might help. Studies have also shown people who had coffee prior to exercise dealt with less muscle pain during and after their workout due to its antioxidants. Coffee contains high amounts of antioxidants that help protect your whole body against free radicals. Other studies have concluded that coffee consumption has properties that are helpful with diabetes, Parkinson’s disease, Alzheimer’s disease and some cancers. Tea is one of the world’s oldest beverages and has seen a steady rise in popularity in every form from ice creams to pills. While almost all tea is beneficial, one of those most popular and beneficial teas is green tea. Not only is good for relaxing, it may be helpful to drink before your run. 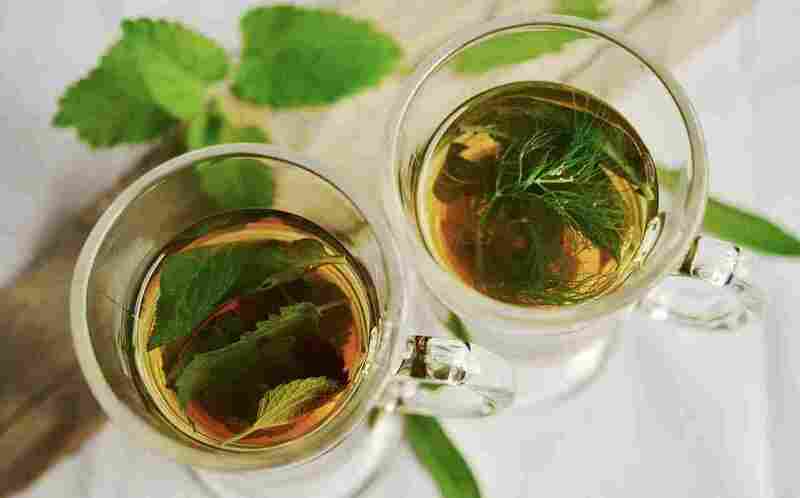 Green tea contains polyphenol catechins which are a type of antioxidant. They are excellent at enhancing cardiovascular health, improving immune function and reducing the risk of cancer. 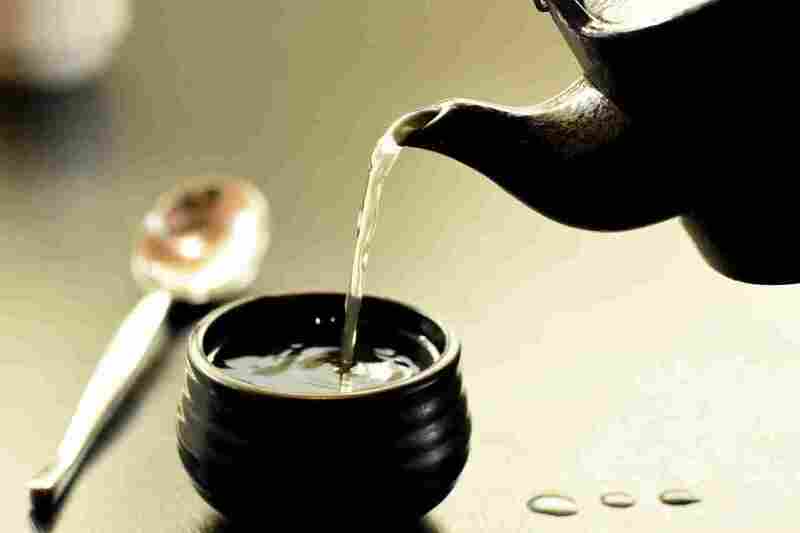 Those who drink green tea can also see changes in triglyceride levels. Green tea also contains epigallocatechin gallate (EGCE) which can be used to aid in hormone treatments, acne, and high blood pressure. EGCG is a substance which has been scientifically proven to boost your metabolism rate when combined with the caffeine of green tea. This compound in green tea signals the fat cells to break down in the form of energy, to assist the body in fat loss and performance during a run. If you are going to use green tea for a pre-run beverage it’s best to choose a product that contains caffeine from green tea instead of any synthetic form of caffeine. Either way, you take your cup, both tea and coffee are a great way to start your morning pre-run. Just make sure you keep the liquid to about 12 ounces serving otherwise you might spend most of your run on the lookout out for the bathrooms!